I am asking you for funds, to create a new dance project in Cambodia that builds upon six years of work in establishing a new vernacular of modern Cambodian dance. 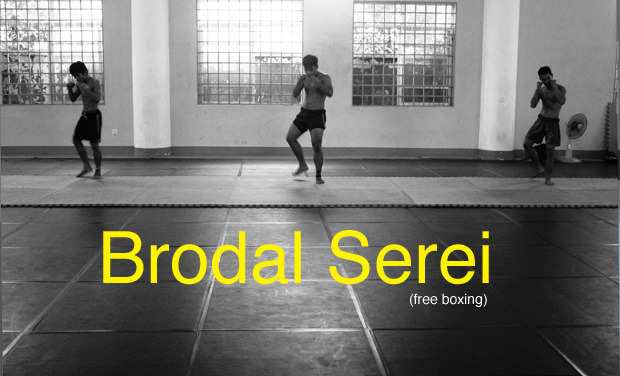 The new dance, Brodal Serei is about Khmer boxing. Without your help, my work will stop. 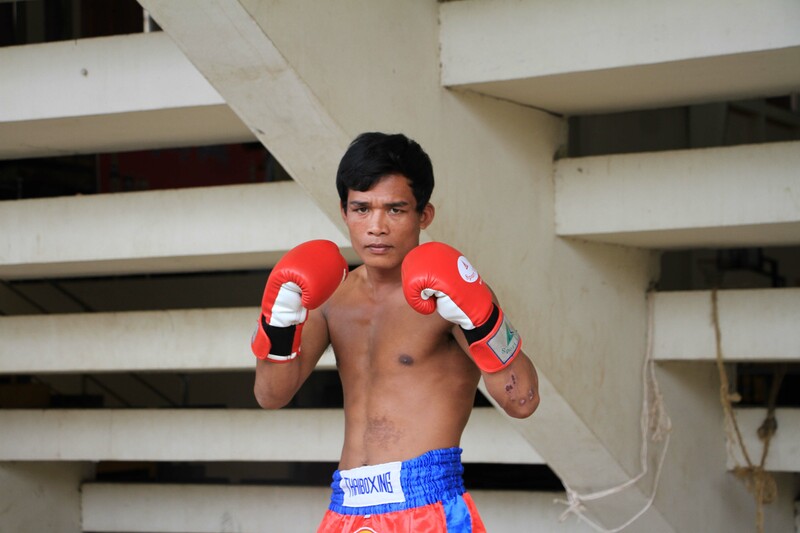 Brodal Serei (free boxing in Khmer) is a big part of Cambodian popular culture. Evidence shows that a style resembling brodal serei existed in the 9th century. Practiced in the Khmer empire’s army, it may be one of the reasons why the country was such a dominant force in Southeast Asia. Brodal serei is a sport with it’s own physical language, like Cambodian dance, it has it’s own codes and rituals.The dance will reconstruct an atmosphere specific to the sport and to Cambodia. 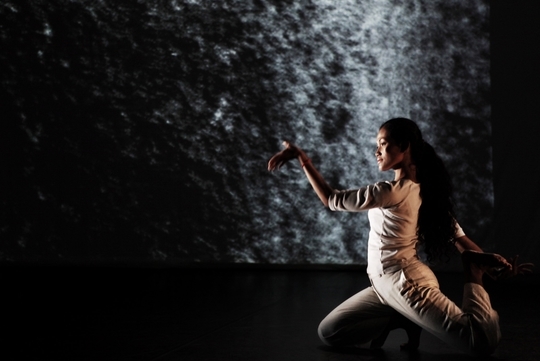 Brodal Serei was started earlier this year in collaboration with Amrita Performing Arts. Amrita Performing Arts is an NGO based in Phnom Penh, whose mission is to support and develop the local performing arts, with a particular aim towards developing contemporary work. 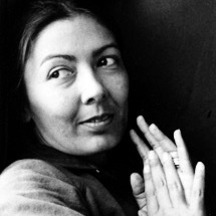 Artists who decide to join Amrita are young people, aged 18 to 24. They all come from the Royal University Of Fine Arts and are trained in Cambodian Classical Dance. They all want to find an individual voice and leave their mark. Their family background is often from the arts and therefore there is always economic struggle in this chosen field. 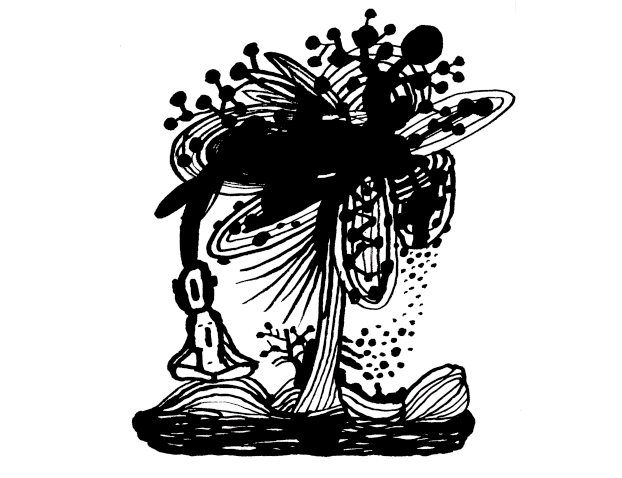 They constitute a new class of artists who offer potential of re-generation and catalyzer in a country that offers little. Tou, Rady and Mo, the dancers in Brodal Serei are amongst the most talented, courageous and promising. The dancers and myself will collaborate with a professional boxer, Hem Sarann from the RCAF Club, linked to the army. Sarann has already taught the rudiments of boxing to the dancers in a previous work session of 8 weeks (four weeks of training and 4 weeks of rehearsals, which I paid for from my own funds). We have learned to trust and respect each other. This dance will be based on his personal experience, and we will investigate the things that bring it closest to the art of dance: the routine, the rituals, the « emotions “ of the body. Why make a dance on boxing? 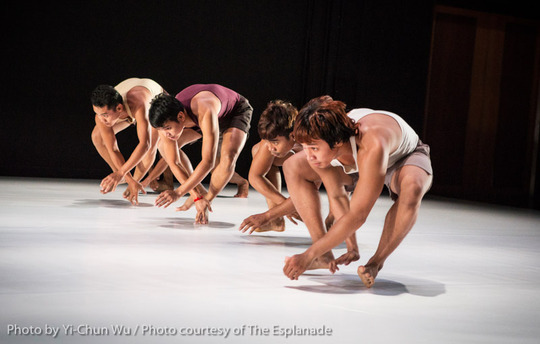 In the past several years there has been a strong desire for young Cambodian artists to innovate, to find a personal and contemporary voice in dance, while keeping a sense of their cultural identity. 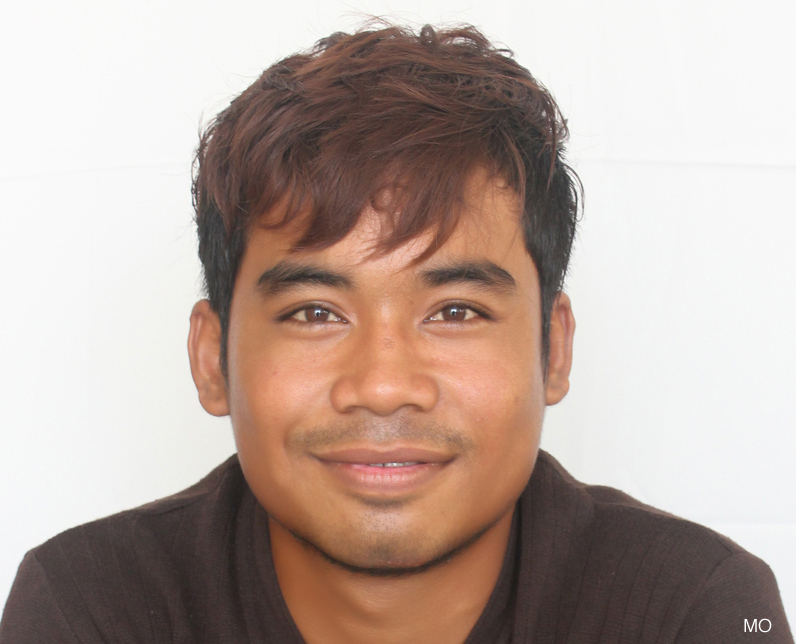 I am half Cambodian and I want to participate and assist in the search for modernity in Cambodia: I believe that a class of artists who think independently is the mirror and inversely the catalyzer of a cultural scene that could be more diverse, less consensual… and more importantly, separate from government and power. My work explores what it is to be tied to a very beautiful but inflexible heritage, in this case, Cambodian Classical Dance. What do we do with it, how is it still relevant, can it take different paths? What influences can we bring to it or does it have to remain pure? My previous works were based on the training of Khmer Classical Dance. 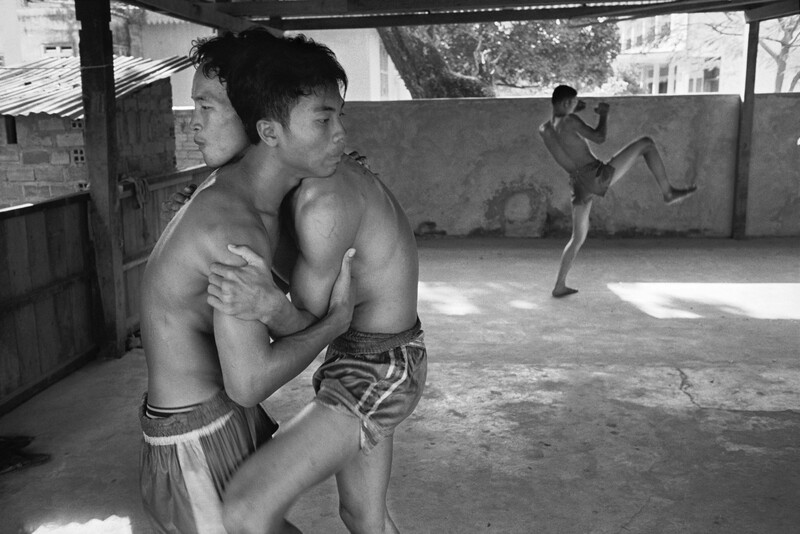 This training was put to use very differently in a trilogy called Khmeropédies I, II and III. Khmeropédies I was a solo for an Apsara (celestial dancer) who spat, turned her back to the audience, lost her temper… This Apsara did not correspond anymore to an acceptable model of a high priestess, but developed her individuality in an oppressing context. "Khmeropédies is not only beautiful; not only powerful. 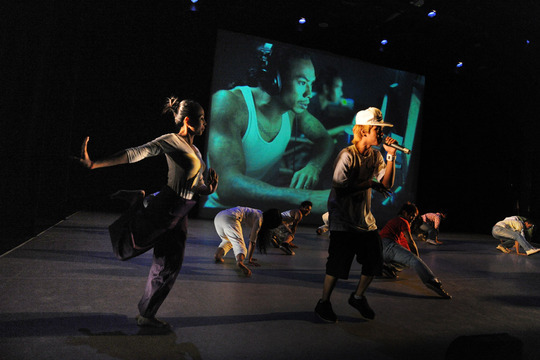 It is enlightening"
Khmeropédies II mixed outside influences of rap and western dance, including ballet, and showed a generation of dancers eager to explore and set free from a heritage that yet define them, Classical Dance being also a way of living in relation to one’s ancestors and masters, religion and country. Khmeropédies II was developed at White Oak Plantation and received additional help from the Asian Cultural Council. Part III concentrated on the traditional role of the monkey in Classical Dance. Using the dancers training but getting inspiration from modern ethology and research, we added new movements and themes to the original role. With the help of “Fondation La Ferthé” and “Un Monde par Tous”, we were able to live a fantastic adventure. 8000 euros will allow me to go back to Cambodia and finish the project. I need an additional 5 weeks to finish the piece. Unfortunately, the cost of travel and living takes up a big part of the budget, 2500 euros. But before my arrival, I will ask the dancers to train 3 additional weeks with the boxer, to really get the movements in their bodies. This workshop will take place at the RCAF club with Hem Sarann, the same boxer we have been working with and will cost 500 euros. -Amrita Performing Arts has promised to raise money to cover the cost of bringing dramaturge Lim Howngean from Malaysia. In addition to working with me on Brodal Serei, he will conduct a workshop for the dancers who wish to choreograph and will offer them his comments and suggestions. I myself will assist in their movement research. That way our time is well put to use during our stay. -Amrita Performing Arts takes 500 euros to run and administrate the project. -The remaining covers the cost of the campaign on kisskissbankbank. Any extra money will go towards bringing the piece to a production level. 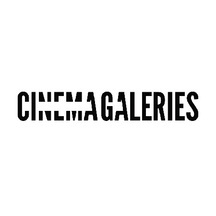 For example with 12 000 euros, we could rent a theater, give a free performance, film it. That way Amrita would end up with a finished product that they could then sell to theatres, which would mean more work for everybody. Thank you from the bottom of my heart ! I will send you by email Mo’s favorite traditional recipe. Mo loves to cook ! The dancers will send you a postcard from Phnom Penh to thank you and let you know that we have started the rehearsal process. We will send you an autographed picture of Sarann the boxer. We will let you know how we are doing by sending you from time to time short videos of our rehearsals, as soon as we start them, and we will send you a dvd of the show. Come and take class with Tou who will show you moves from the monkey's masked dance*. We will let you know how we are doing by sending from time to time short videos of our rehearsals, as soon as we start them, and we will send you a dvd of the show. 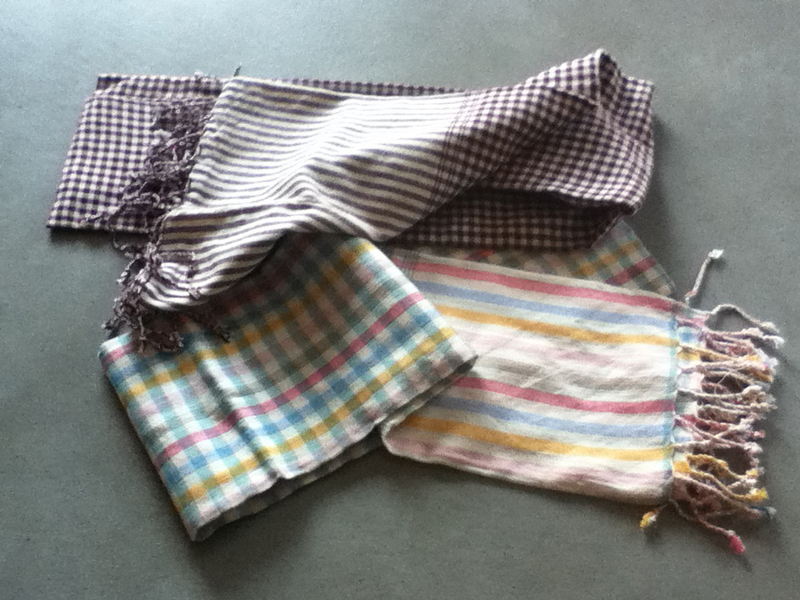 You receive a cotton krama (traditional Cambodian scarf) which one of the dancers will sign. * There is no date at the moment for this class as we will organize it if/when we bring the show into your country. A dance class with Tou*. We send you short videos of our rehearsals and we will send you a dvd of the show. Receive a small handmade purse, designed by a Brussels based artist exclusively for this project. * There is no date at the moment for this class as we will organize it if/when we bring the show into your country. A dance class with Tou*. We send you short videos of our rehearsals and we will send you a dvd of the show. Your name will appear in the program when the show is running. An invitation to the show if it is presented in your country. 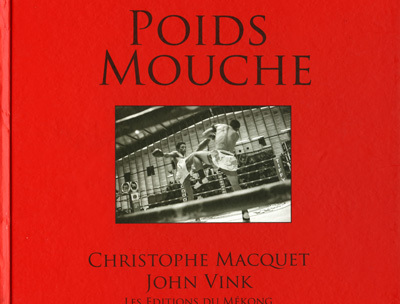 Receive a limited edition of the book that inspired this project, « Poids Mouche » by John Vink (Magnum agency) signed by the author. * There is no date at the moment for this class as we will organize it if/when we bring the show into your country. A dance class with Tou*. We send you short videos of our rehearsals and we will send you a dvd of the show. Your name in the program. An invitation for two to the show if it is presented in your country, with access backstage to meet the dancers. To thank you I invite you to spend a few days in my appartement in Trouville s/mer, Normandy (capacity of four people). * There is no date at the moment for this class as we will organize it if/when we bring the show into your country. A dance class with Tou*. We send you short videos of our rehearsals and we will send you a dvd of the show. Your name in the program. If the show is presented in your country, you can come to any rehearsals, you get an invitation for two to the show with access backstage to meet the dancers and an invitation to post-performance dinner. You receive a signed photograph from the book « Poids Mouche » by Magnum agency John Vink ( print of archival quality, not numbered) * There is no date at the moment for this class as we will organize it if/when we bring the show into your country.